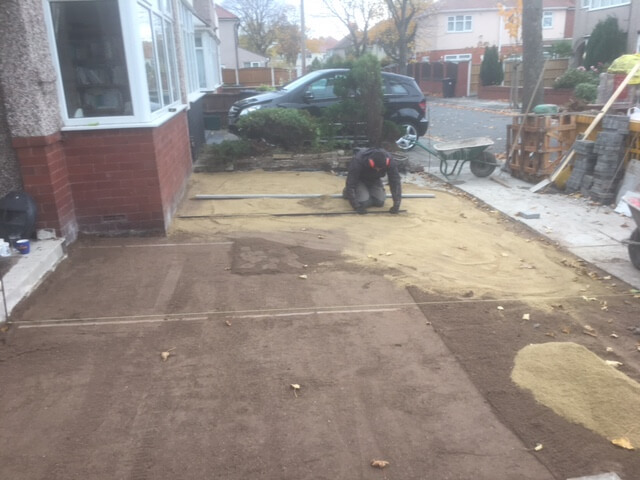 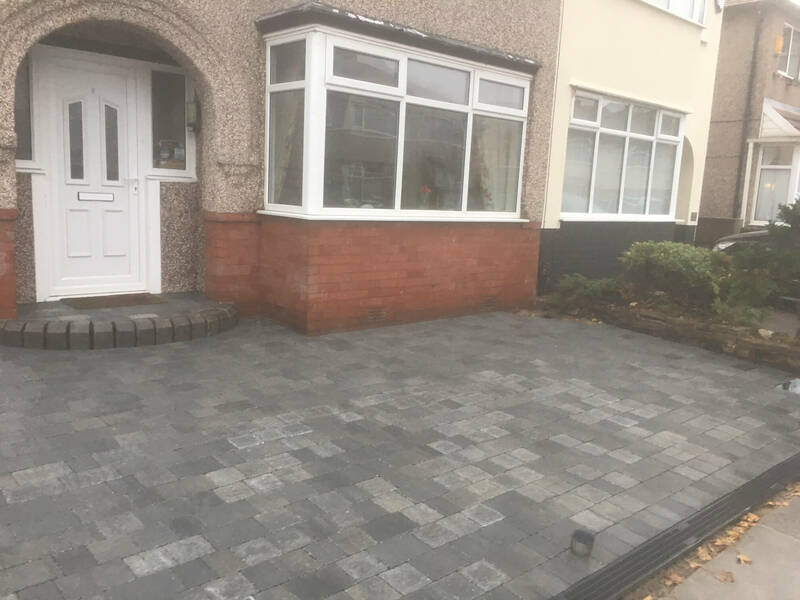 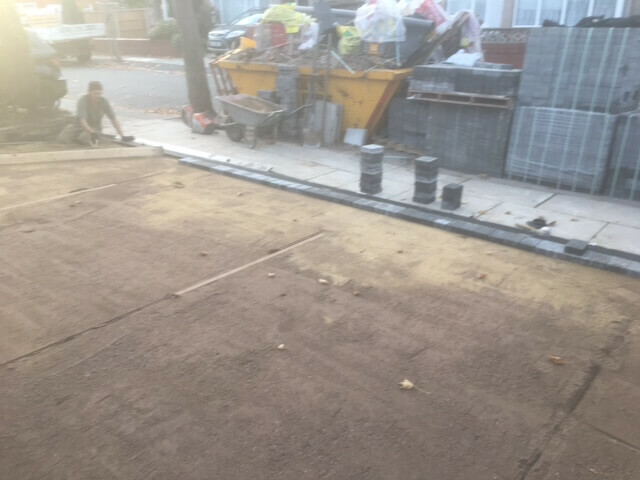 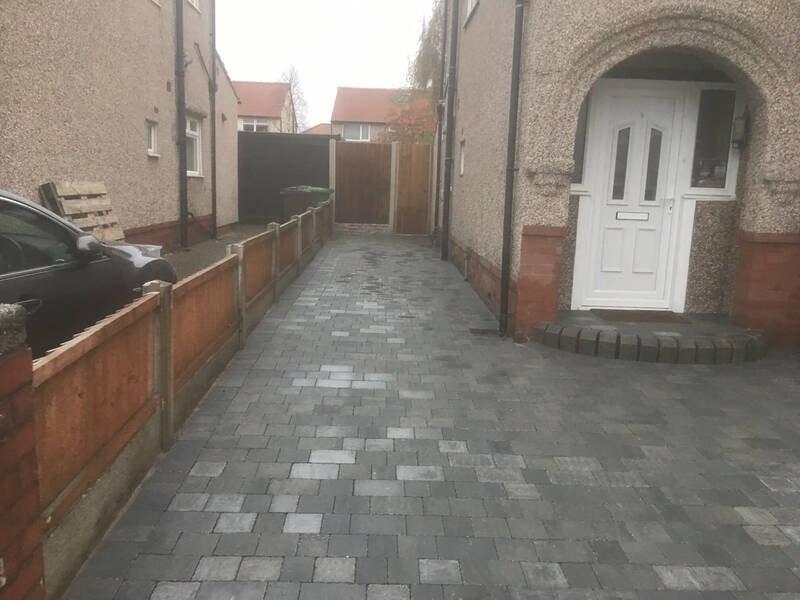 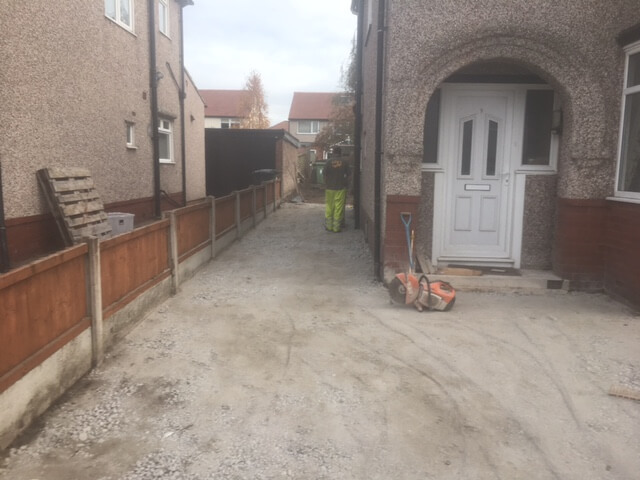 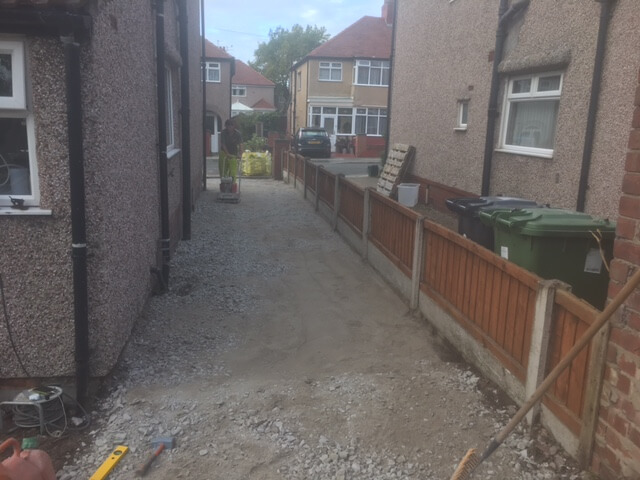 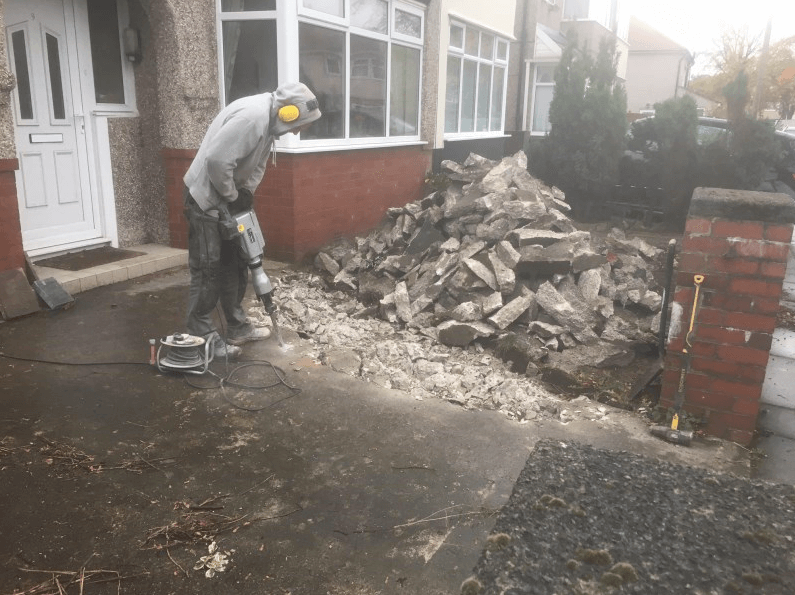 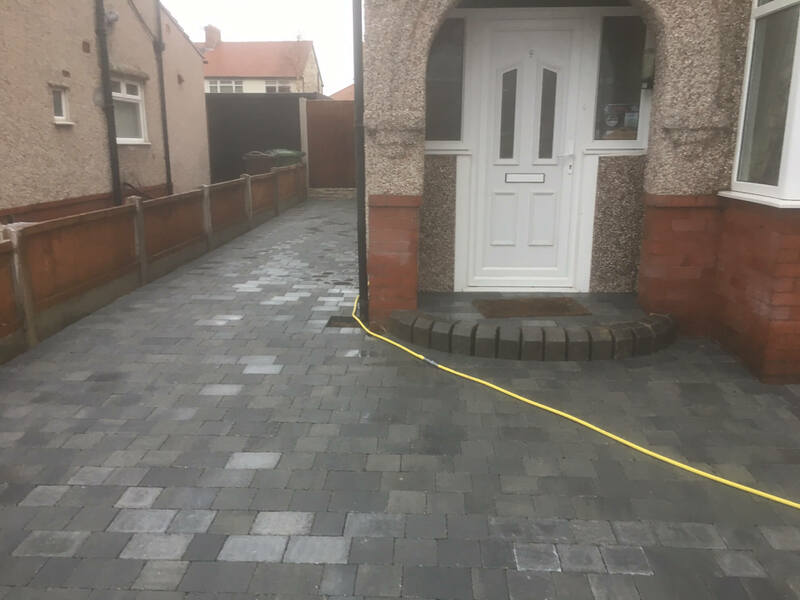 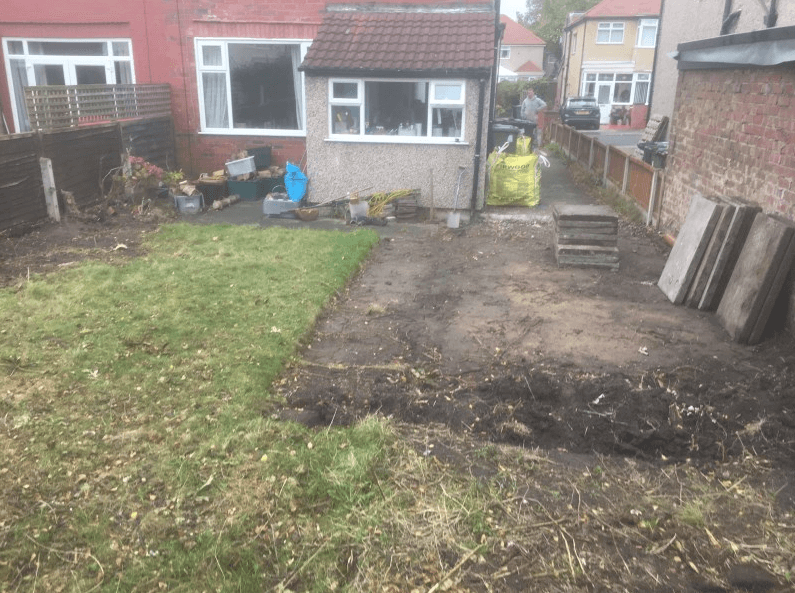 This driveway project wasg carried out in the Crosby area of Sefton, Merseyside. 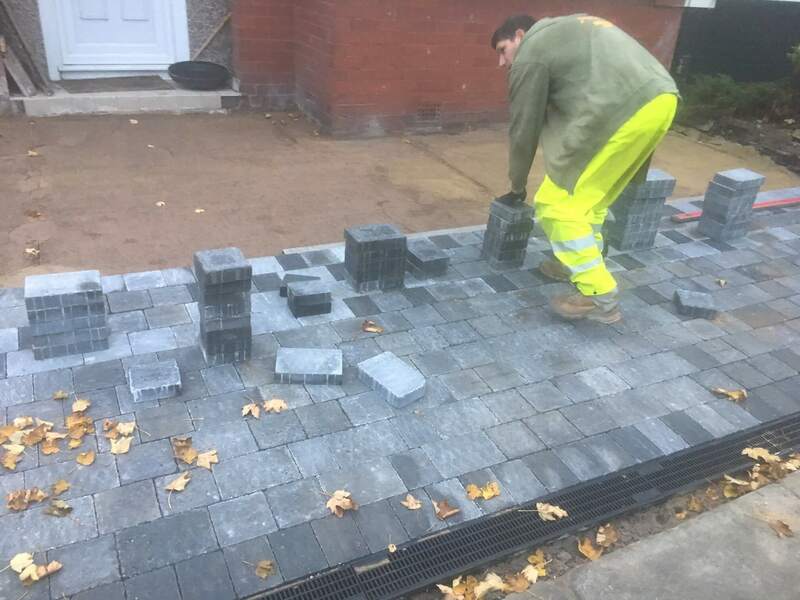 Here we were constructing a new driveway using Marshalls Drivesett Tegula block paving in Pennant Grey colour. 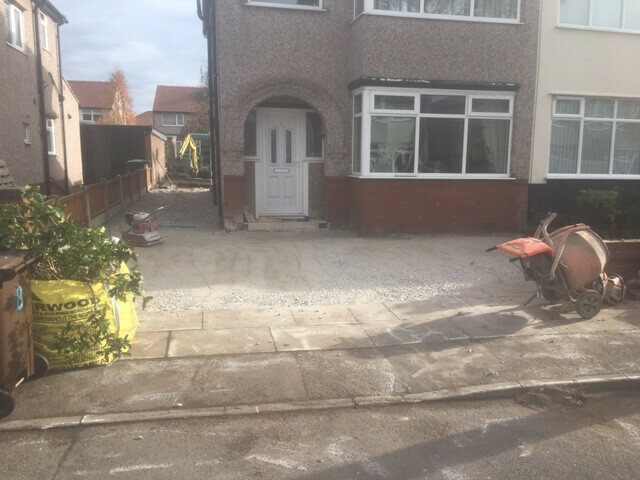 Also, we were installing a driveway door half moon shaped step and erecting a fence with a gate to partition the rear garden from the driveway.